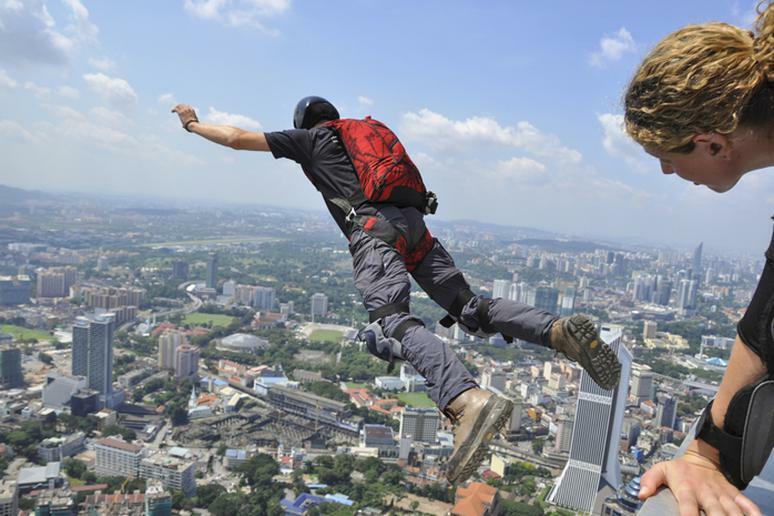 BASE jumpers throw themselves out of an airplane and free fall at over 100mph. As if that’s not dangerous enough, some jumpers leap off of cliffs and man-made objects. It gets tricky toward the end of the fall. With only little time the jumper must know when to pull his parachute. 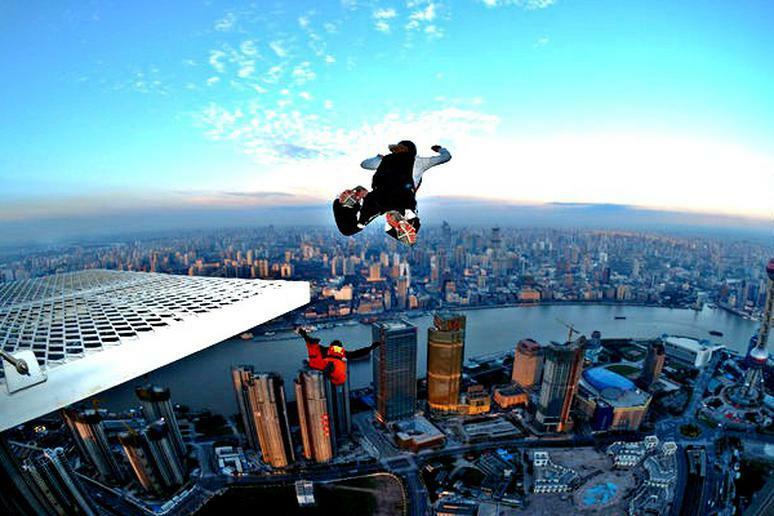 Compared to skydiving, BASE jumping is more dangerous due to the lower altitudes. 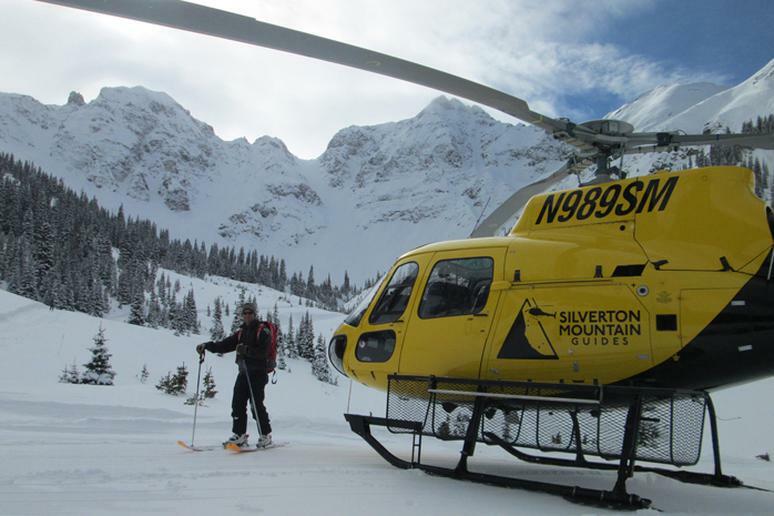 Heli-Skiing is an off trail skiing experience. You can only reach the downhill skiing area by helicopter. Some guests are provided with airbags to minimize the likelihood of being hurt by an avalanche. Other risks include getting lost and running into crevasses and unmarked cliff bands. Well, it’s in the name itself, Cave Diving... Diving underwater into a cave. Using scuba equipment, divers make their way down into caves. 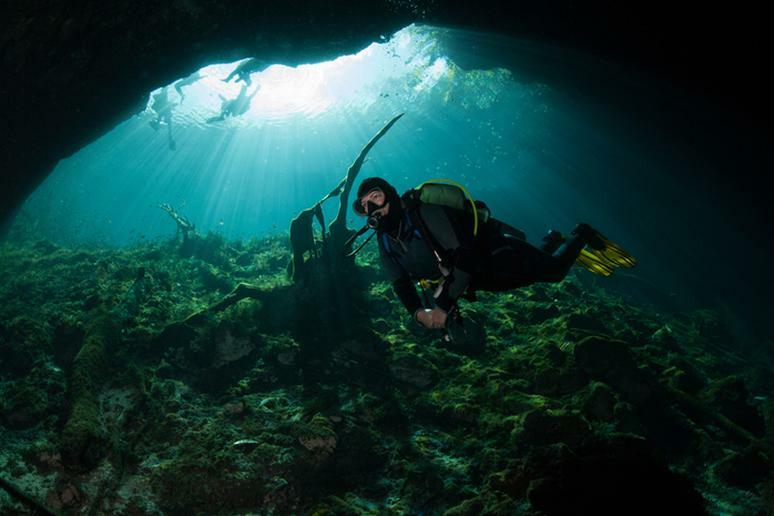 This is especially dangerous because if something were to happen, the diver cannot swim vertically up to the surface because of the surrounding cave. 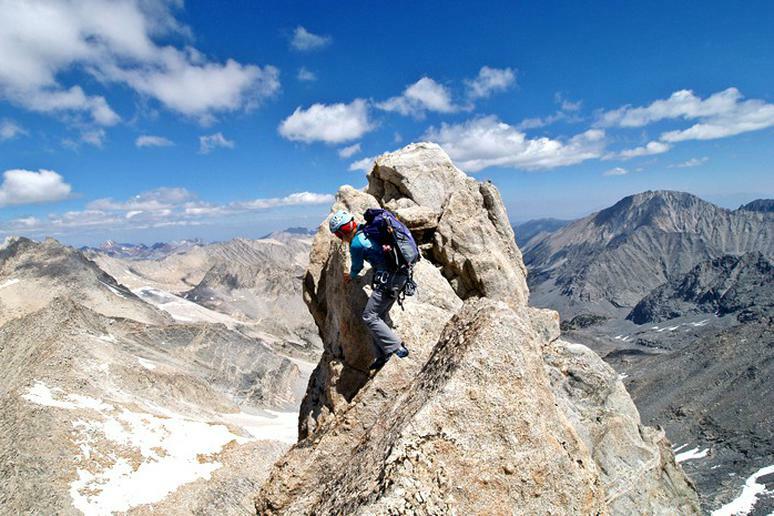 Mountaineers risk their lives attempting to reach the highest point of mountains. One of the major risks of mountain climbing is reaching high altitudes. High altitudes cause difficulty getting enough oxygen, this can cause the climber to struggle breathing. In many cases, mountaineers fall to their death due to altitude sickness or acute mountain sickness. 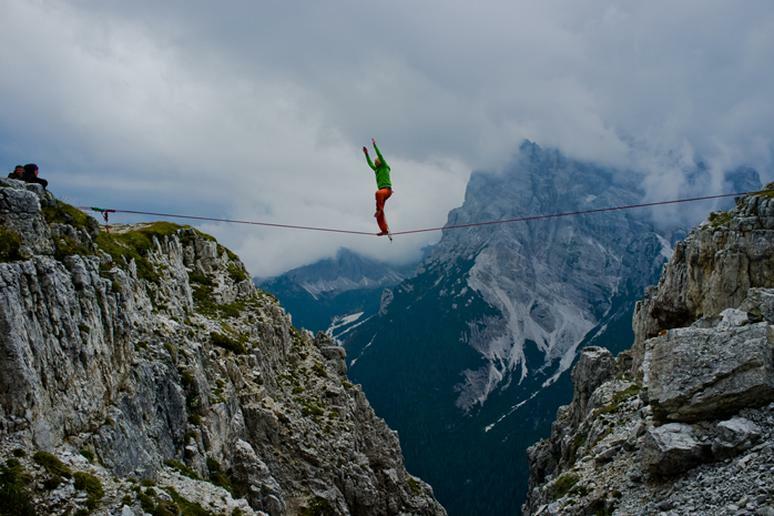 Highlining is the extreme version of tightrope walking. Highliners balance themselves on a swaying tightrope across canyons. If a highliner falls at the starting point, this can result in them swinging back into the rock causing serious injury. This being said, they wear a safety harness and have a safety net, but this does not always protect them from serious injury and death. 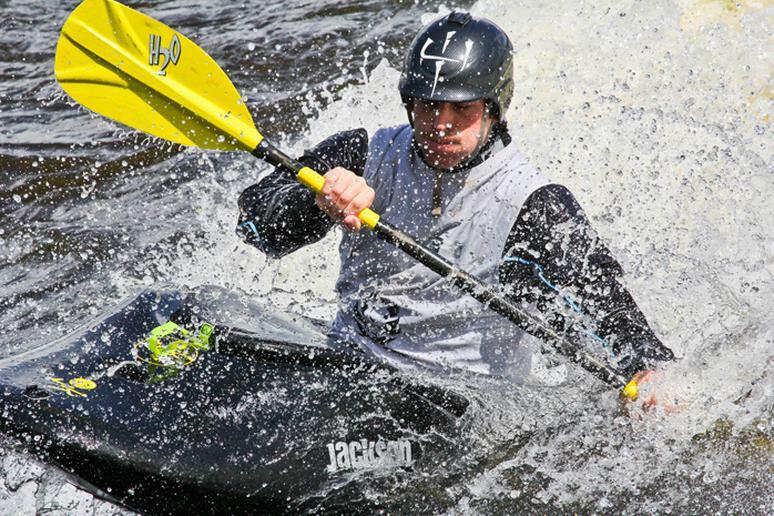 Creeking is similar to canoeing and kayaking, except for the fact that participants are throwing themselves into whitewater and waterfalls. Those who choose to partake wear face masks, helmets, elbow pads and float pads. The dangers of creeking include getting stuck between rocks, your canoe breaking and even getting stuck under water. Tow-In Surfing is by far the extreme version of surfing. 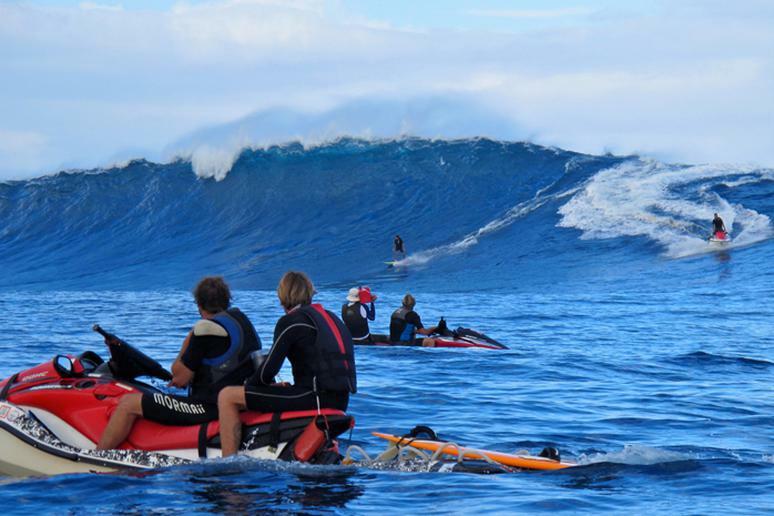 Surfers are literally towed from behind a personal watercraft and thrown directly into a wave. This intense adrenaline rush gives surfers the opportunity to ride waves over 50 feet! The force of these waves have the ability to force surfers so far underwater, they may not be able to resurface. The leash on their surfboard also causes great hazard. It can catch the surfer and hold them underwater making it difficult for them to break free. 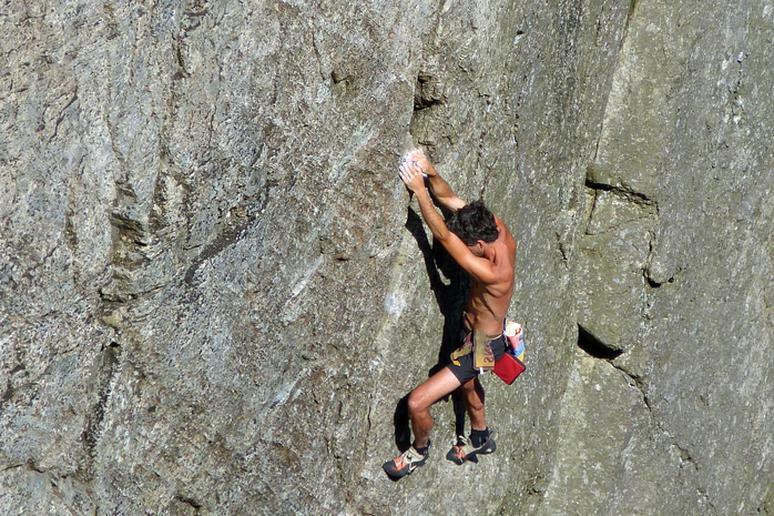 Free Soloing is rock climbing, but without the harness and safety ropes. This is one of the trickiest extreme sports. One small mistake, such as stepping on a loose rock or grabbing a rock too small, will quickly result in a deadly fall. Statistics show that death is reported more often than injuries. Climbers are only protected by the safety equipment they wear which, unfortunately, will not always protect them. 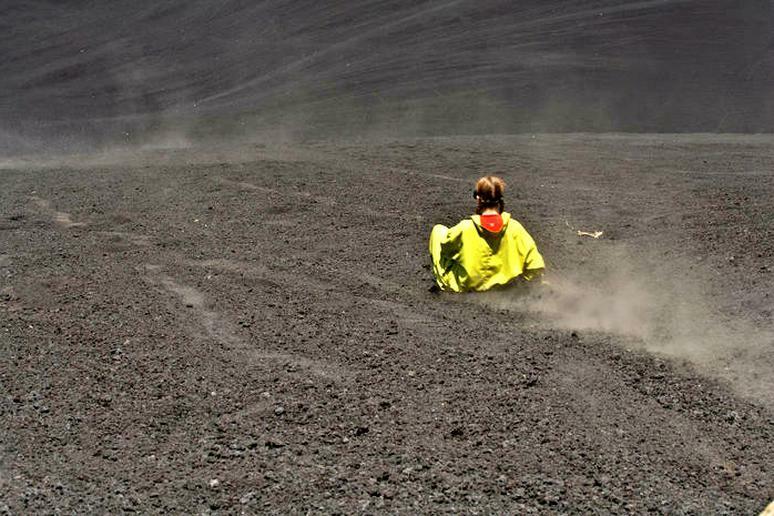 Participants hop on a small piece of wood and race down an active volcano at about 30 mph. Those who partake in this extreme sport risk crashing into sharp volcanic rocks, breathing in deadly gas, falling off their wood, and getting cut by volcanic ash. Oh and not to mention, in some cases volcanic eruptions will occur. Interested in knowing what it feels like to fly? 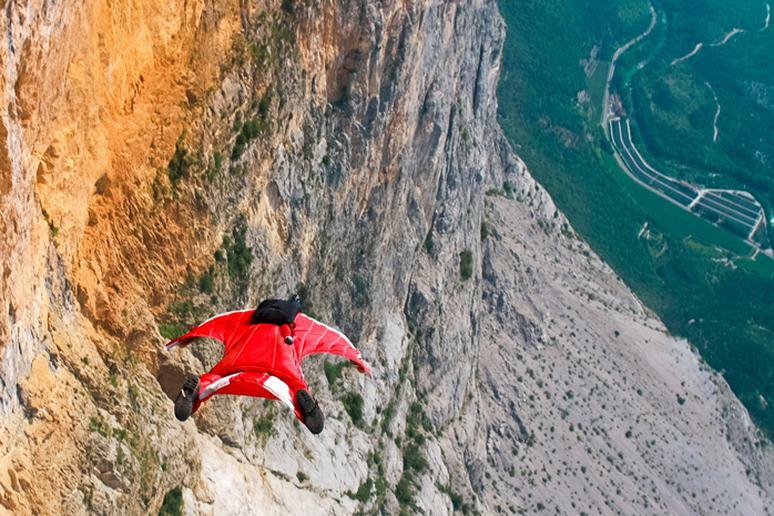 Try throwing yourself out of a plane with nothing but a wingsuit. Wingsuit flying has many risks. If the jumper miscalculates the timing in which he needs to pulls his parachute, this can result in serious injury and even death. Jumpers also have to worry about knocking into different objects and obstacles on their way down. 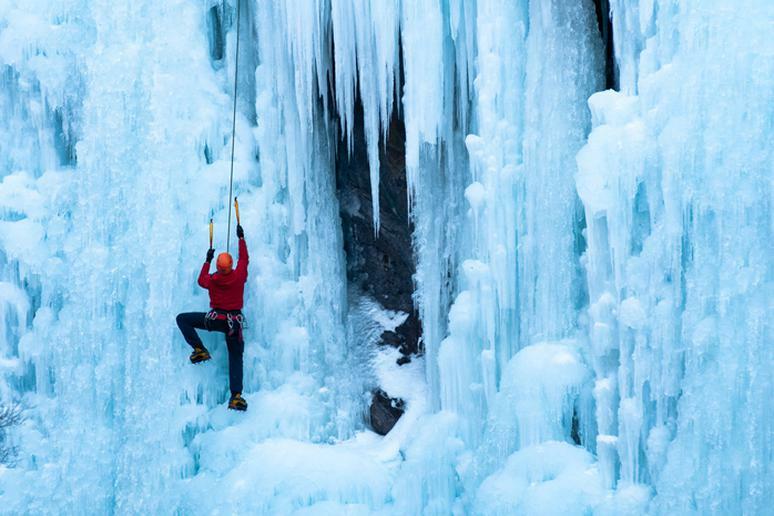 Ice climbing is considered dangerous for many reasons. For one, the harsh temperatures can really harm your body. Those who participate, risk falling down into deep crevasses, avalanches, getting stuck under layers of snow, and getting struck by sharp ice. In many cases, death is recorded more often than injuries. 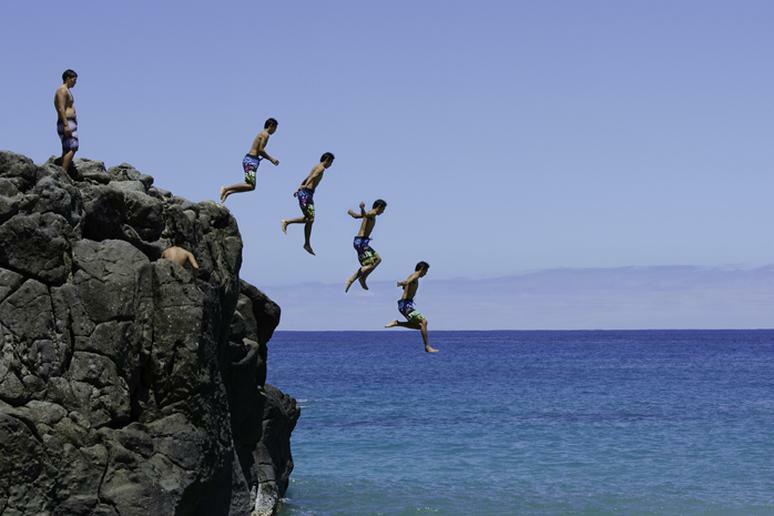 Cliff diving is self-explanatory; it is when a person literally dives right off of a cliff into a body of water. I know, crazy right! 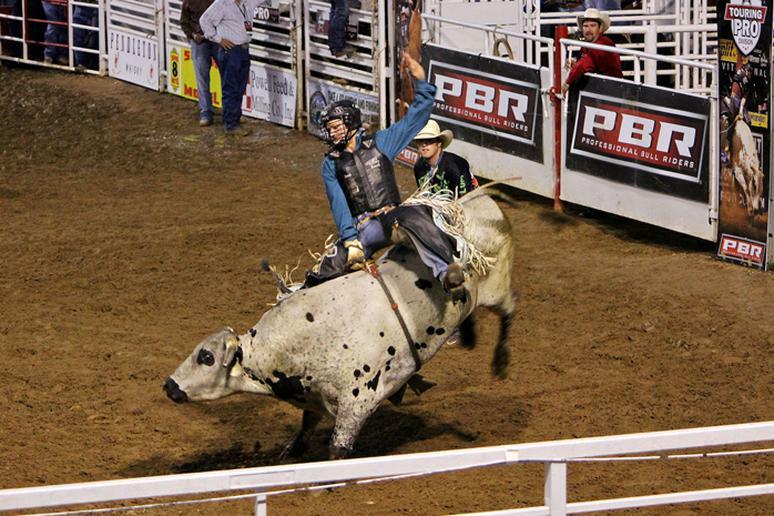 Believe it or not, it is one of the most popular extreme sports. Those who participate fail to realize the amount of speed they will catch as they are free falling. This can cause serious compression fractures, injuries and deadly concussions. 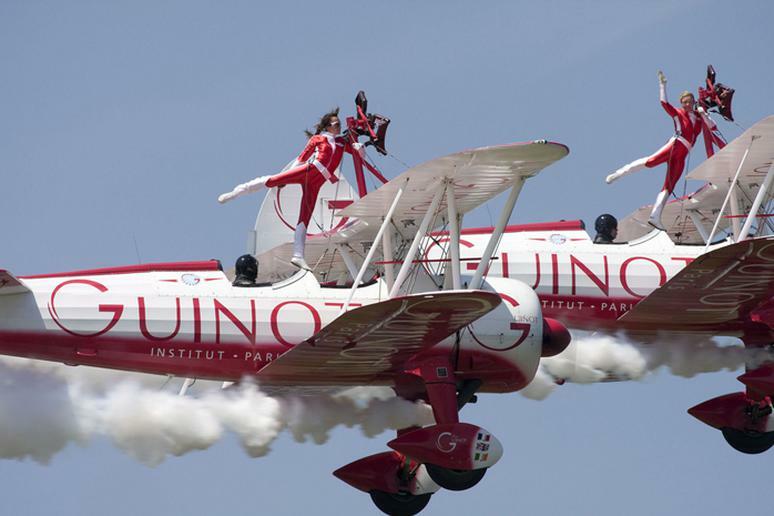 Wing walkers strap themselves to the roof of a plane as it goes over 200mph. Some perform stunts and tricks to put on thrilling performances for crowds. A few of the biggest dangers of wing walking include plane crashes, getting hit by a bird, falling, and mistakes made by the piolet. Street luging is a recreational sport where competitors sit down on a luge board or skateboard and throw themselves down paved roads. Injuries and death are very common for street lugers. They can be thrown off of their board and crash into deadly objects. 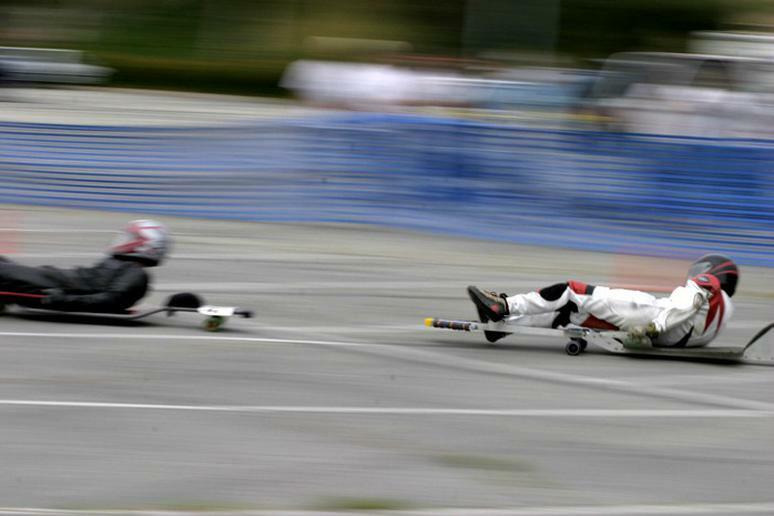 Fact: Street luging was created in Southern California by downhill skateboarders who realized they could reach faster speeds on their board if they were lying down.